Polyester lanyards refer to the tape wearing on our neck for fixing our ID badges, camera, cell phones and keys, which made by polyester as raw materials. Actually, the raw material of lanyards was divided into polyester, nylon, woven, tubular and dye-sublimated. In short, the polyester lanyards can be a symbol for distinguishing our identity, which often wore on different occasions. The occasions involved in business negotiation, trade, sports meeting and celebrations, and workplace. Polyester lanyards were often used in common life because of the lower cost and high quality. Maybe you wondered the lanyards; how to make it? 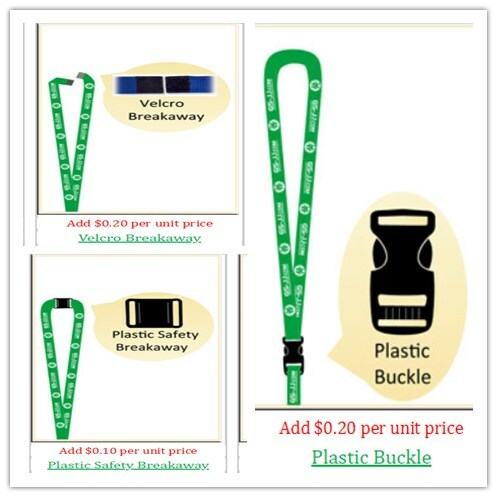 Making polyester lanyards mainly includes the following steps. 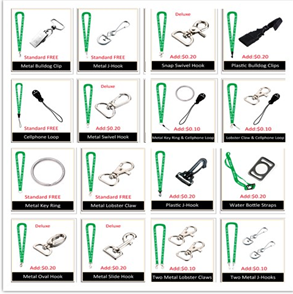 According to the requirements of the customer, we should prepare the raw materials of polyester lanyards. We have to choose the raw material sellers who deserve to believe, and then cooperate with them. Supervision and inspection for the seller should be added to our work content, which can guarantee the quality of the raw material. 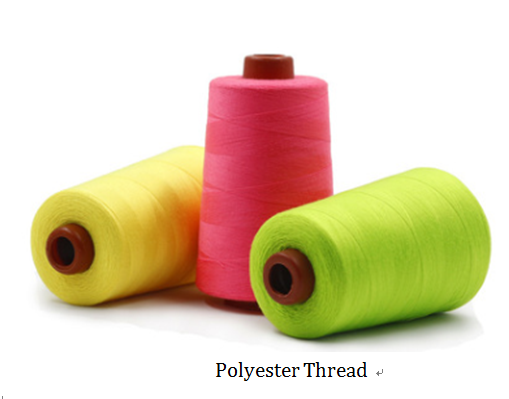 There are several colors for polyester thread we can choose, like yellow, red, pink and green. The raw materials should be arranged and put them on the looms. Then we should weave different shapes lanyards. 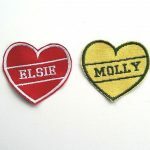 As for the polyester lanyards, we have to ask the customer’s needs and then weave the certain shape. Step 3: Printing the logo and name. When we communicate with customer, we will consider that how to design and arrange the logo and name. 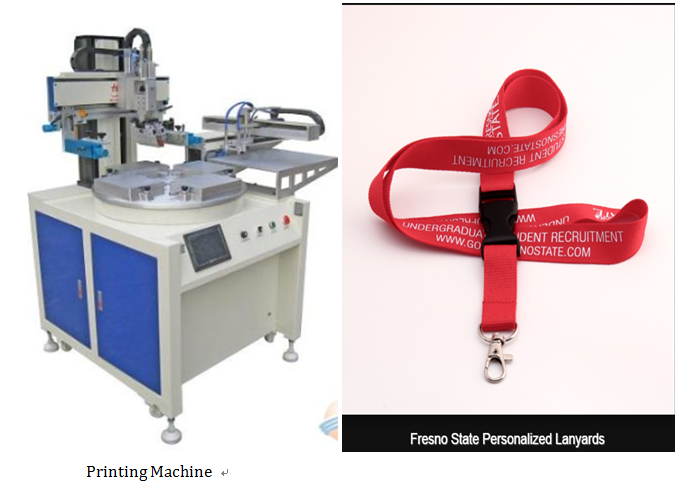 On the polyester lanyards, we can print the website, logo, name and pictures. After we have an agreement with our client for the lanyards, we have to print the logo and name on the lanyards by using the silk-screen printing professional machine. 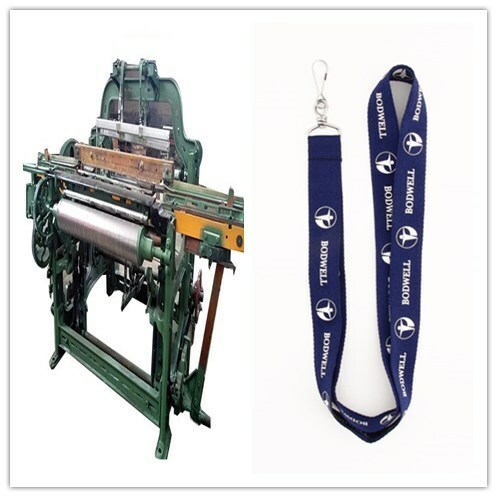 The silk-screen printing technology is used commonly on the lanyards printing fields. The silk-screen printing technology consists of five major elements, like screen printing plate, scraper, ink, printing table and substrate. The advantage of the technology is the strongly adhesion and lower cost. The UK polishing can make the logo looks glossy and had stereo perception. The lanyards produced just now have strong smell, we need to be placed in a dry ventilated area or designated air-dry place for removing odor. After that, the lanyards should be cut and divided by the requirements of customer’s drawing. 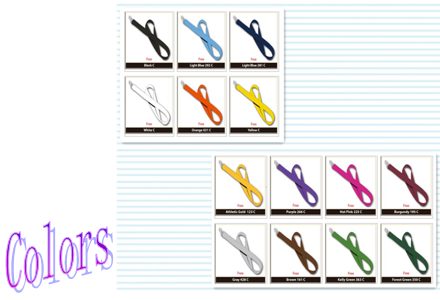 The widths of the polyester lanyards were 0.5 inch (1/2), 0.75 inch (3/4) or 1 inch. The lengths of lanyards were 34 inch or 36 inch. The accessories included many types, such as one or two metal lobster claws, metal king rings, metal J-Hooks and bulldog clips. Furthermore, it had two materials as metal and plastic. Additionally, the safety breakaway is the most important part on the lanyards, and it can protect the user as soon as possible. The safety breakaway has three types, like plastic buckle, plastic safety breakaway and velcro breakaway. The finished lanyards will be packed by 100 pcs per bags. Finally, we should seal the bags and transport them to customer. I believe that you had understood the process of making polyester lanyards completely. Did you have the needs for the polyester lanyards? GSJJ is a company mainly sells custom made lanyards and personalized lanyards, such as polyester lanyards, nylon lanyards, woven lanyards and dye sublimated lanyards. Our business range included America and Canada. And we have cooperation with many enterprises. What are you waiting for? If you need these lanyards, please contact with us. We believe you will satisfy with them. 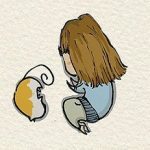 ← How to Use Custom Name Patches? I’m still learning from you, but I’m making my way to the top as well. I definitely enjoy reading all that is written on your blog.Keep the posts coming. I loved it! I really enjoy looking at on this web site, it has got excellent posts.